Download our final report, including recommendations for the sector’s future. In GWL’s work with diverse communities over 25 years we have learnt about the spectrum of ways that structural, institutional and attitudinal inequalities impact women. 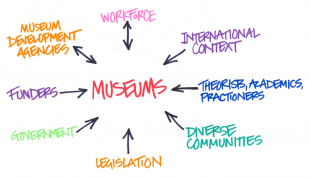 GWL grew from a grassroots project into a Recognised Collection of National Significance in the Museum sector with inclusion, representation and access rooted in our values at the core of the organisation. Equality and social justice are not the specialisms of most cultural organisations. They are at GWL, and we have done much already to identify and address inequalities and barriers through our training delivery to date. As a unique women’s museum in the UK we read issues of access to and participation in museums as symptomatic of wider structural inequalities experienced by people with protected characteristics. 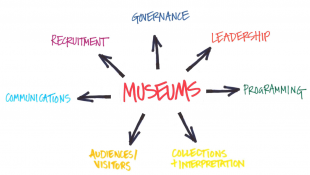 Scope methods of involving ‘museum changemakers’ (experts on inequality as experienced in relation to the museums and galleries sector) with the aim of unleashing social, cultural and economic benefits for individuals and cultural institutions. 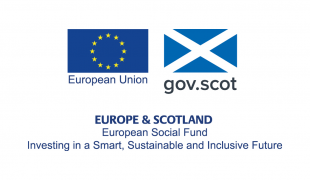 This will result in research and critical conversations with partners and collaborators, towards a blueprint for activating change in equality, diversity and inclusion in the Scottish museums sector. On Monday 18th June we will host the Equality in Progress: Disrupting the Sector conference, sharing our analysis of experiences and approaches to equality in the Scottish Museum Sector and launching our Equality in Progress Report. This event is now sold out, but watch this space for a download of the final report. 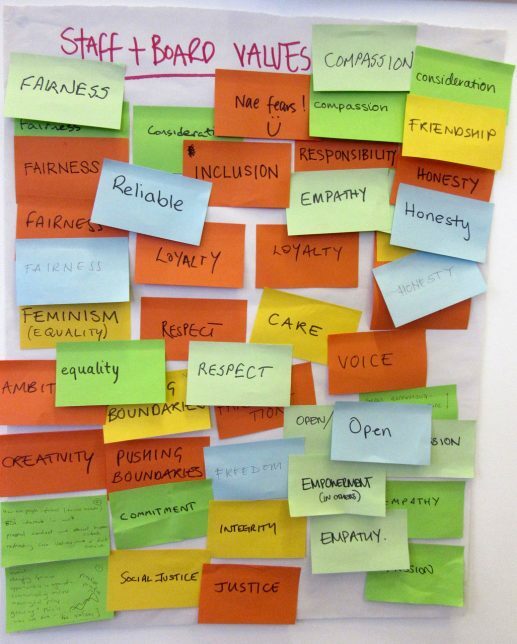 Throughout the year we will continue to deliver our Inspired Palette bespoke training in access, representation and inclusion with cultural organisations.